Webster Plumbing and Heating believes in bringing the same high degree of professionalism to every job. From unclogging a drain in your home to installing a new energy-efficient boiler in your large commercial building, our goal is to treat your project like it was our own. We’ll answer the phone and not keep you waiting. Webster Plumbing and Heating schedules jobs and even give you an estimates of turn around times along with costs. We’re available 24/7, in most cases. Webster Plumbing and Heating knows that “emergency” means “right away,” so there’s always a qualified Webster plumber and Heating expert on call to come and solve your problem fast. We only employ qualified and professional staff. 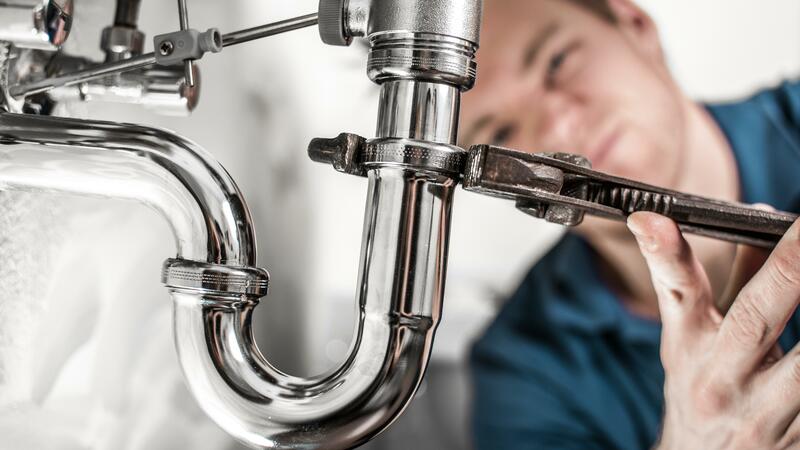 We’re proud to serve your plumbing and heating needs in Northern New Jersey. We are your go-to heating specialist and residential plumber for Morristown, Morris Plains, Brookside, and surrounding areas. We serve all of Northern Jersey for your commercial plumbing and heating projects.